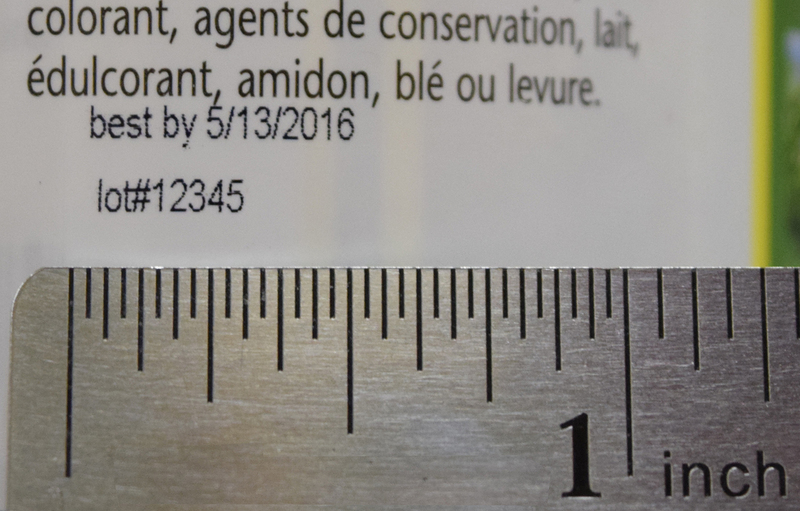 Pro Pack Solutions offers a total solution for putting expiration dates or other information on round products. 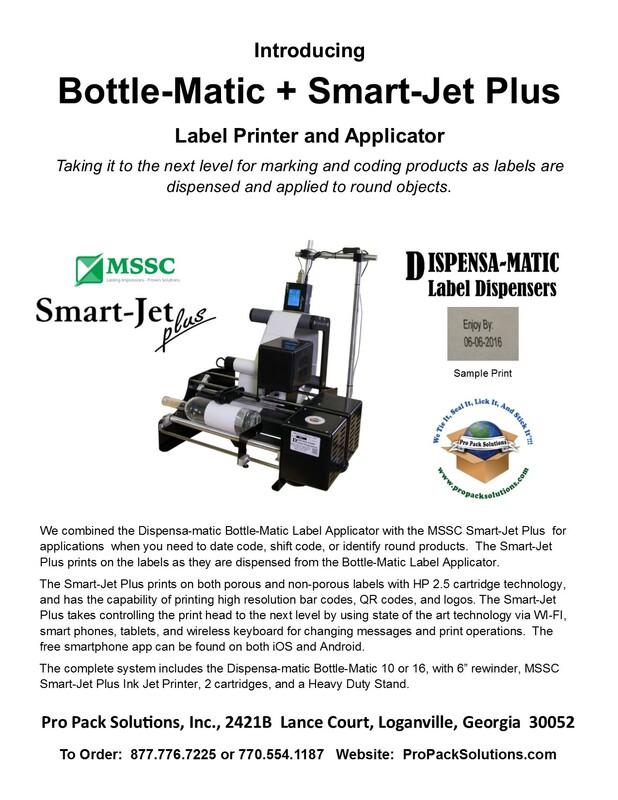 We have mounted the MSSC Smart-Jet Plus ink jet printer to the Dispensa-matic Bottle-Matic 10 with a rewinder and stand. 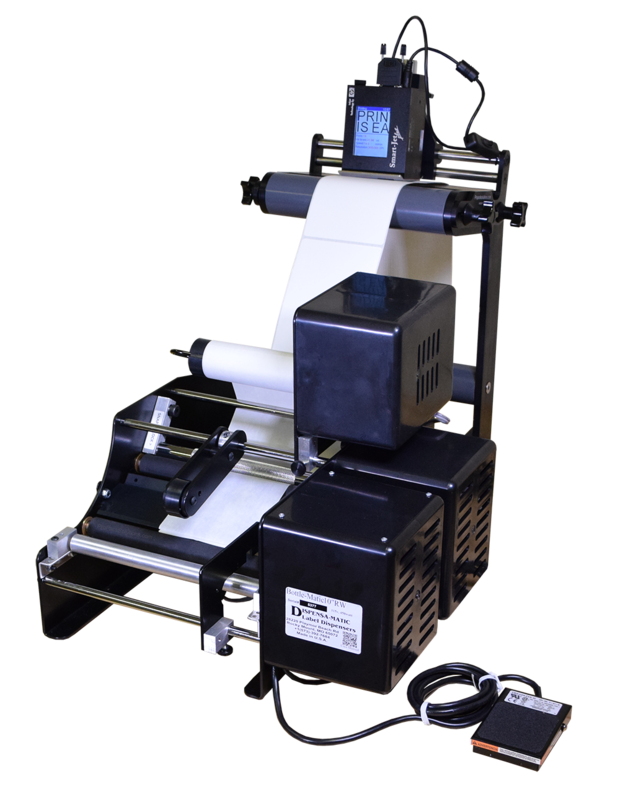 We include everything you need to be up and running within an hour of receiving. 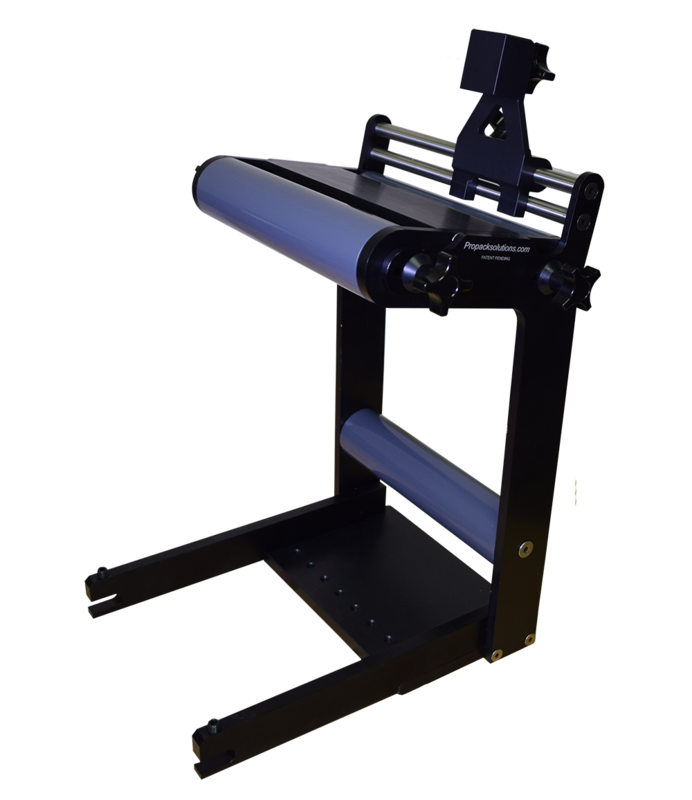 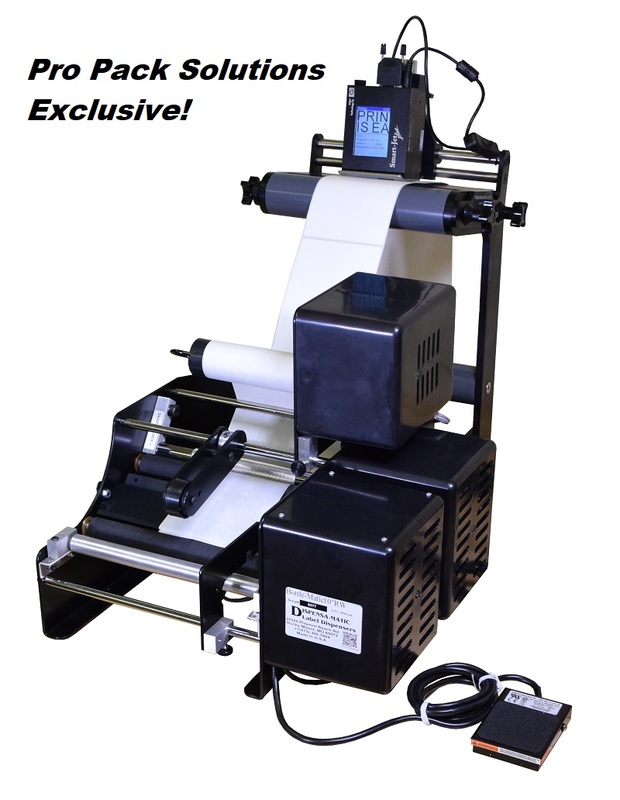 The total system includes the Bottlematic 10 single label applicator with a rewinder, the MSSC Smart-Jet Plus ink jet printer, a heavy duty mounting stand, and two ink jet cartridges. 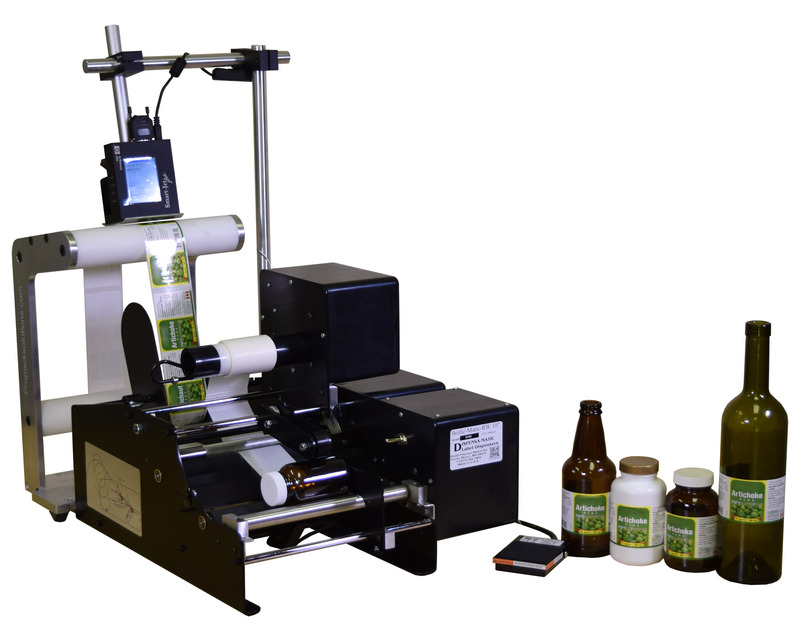 The perfect solution for printing lot codes, date codes, shift codes, expiration dates, small logos, bar codes, or qr codes to labels on demand and then applying them with a label applicator to vitamin bottles, beer bottles, wine bottles, cans, tubes, and jars. 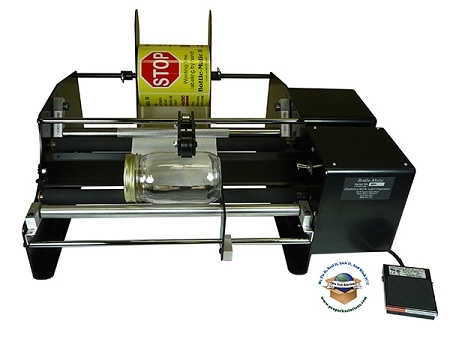 This is the set up video for the Bottle-Matic II machine with the old style stand. 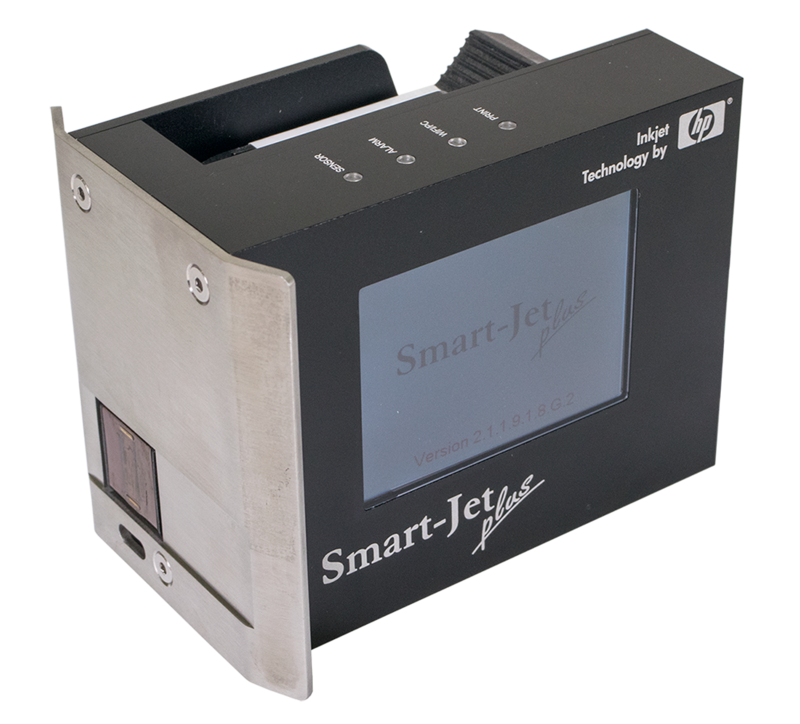 It is about 11 minutes long and shows many of the adjustments.